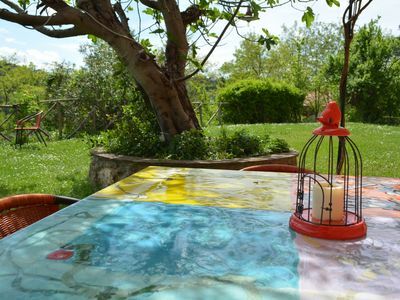 The farmhouse La Volpe e l'Uva is a piece of paradise just 4 km from the historic center of Perugia; is nestled among the hills in the heart of Umbria, surrounded by acres of vineyards, olive groves and fruit trees. 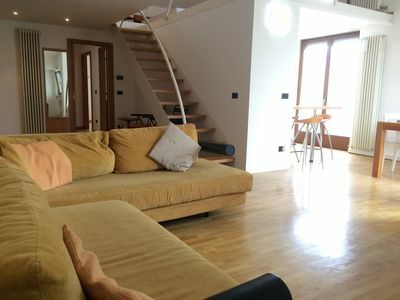 Born around a small farm that produces olive oil, wine and jam is made up of 5 charming apartments recently restored, bright and panoramic, and a beautiful pool that overlooks the valley with a panoramic view of the city of Perugia. 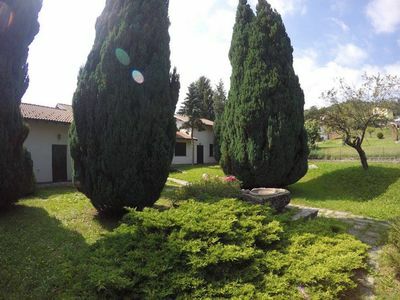 Spend your holidays in the heart of Umbria, in the countryside, just 4 km from the historic center of Perugia. 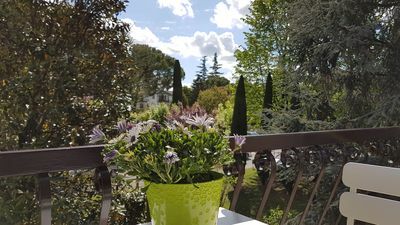 You can stay in one of our lovely apartments recently renovated and relax around our beautiful swimming pool with a panoramic view of the city of Perugia. The farm is situated between the hills and is surrounded by vineyards, olive groves and fruit trees. The farm consists of 5 charming two-bedroom apartments, independent, furnished with special care in the choice of materials. 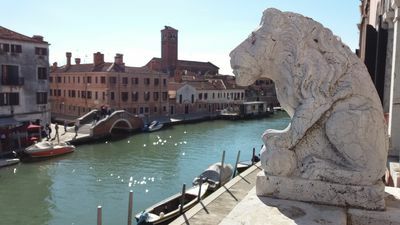 The apartments are sunny and comfortable: we want our guests, even for a stay of few days, feel them in a cozy house! Each apartment has a living room with a well equipped kitchenette and a double sofa bed, a double or twin room and a bathroom. 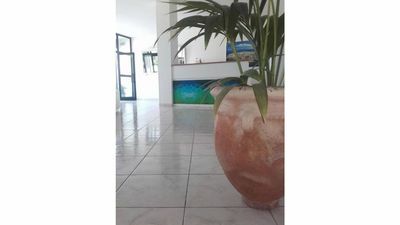 All apartments are equipped with central heating, TV and Internet wi-fi. In front of each apartment there is a large communal garden which hosts an area equipped with table and chairs to have lunch or dinner. At disposal of our guests on request iron and ironing board and laundry facilities. Our guests, on their arrival, will find a welcome pack: a bottle of our wine and , moreover, all they need for their first breakfast. It 'is ideal to who wants to spend a holiday in touch with nature in an environment familiar and comfortable. 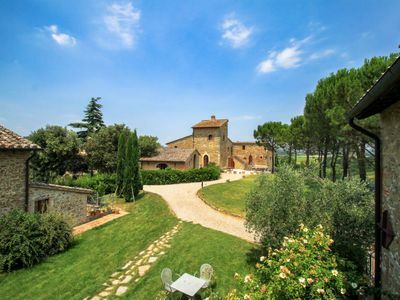 The farm is located 15 km from Assisi and offers a breathtaking view of the Umbrian landscape. 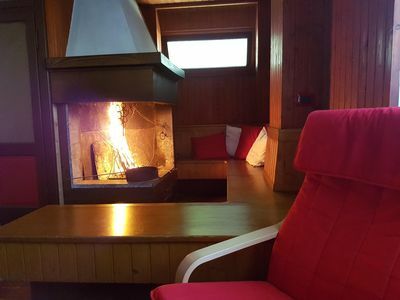 On request we organize guided trekking in the nearby hills of Umbria, cycling and motor trips, guided tours in major cities of Umbria and Tuscany with professional guides, wine tours and our popular traditional cooking classes and wine tours.